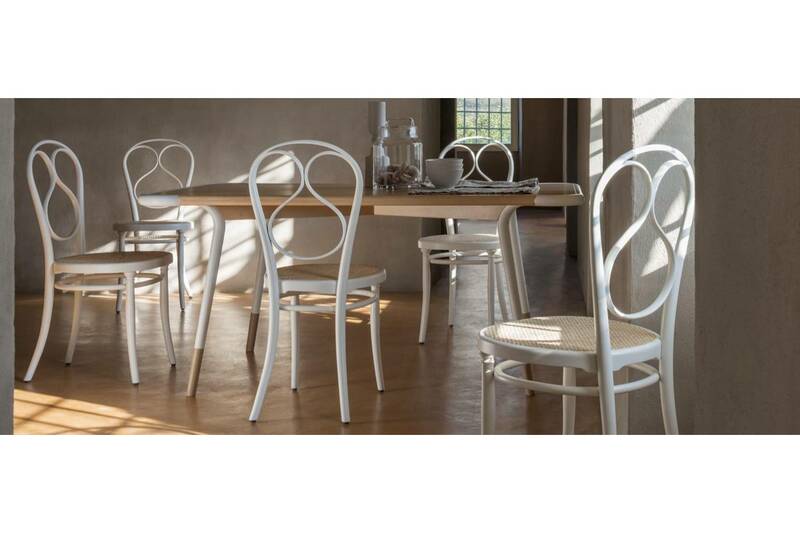 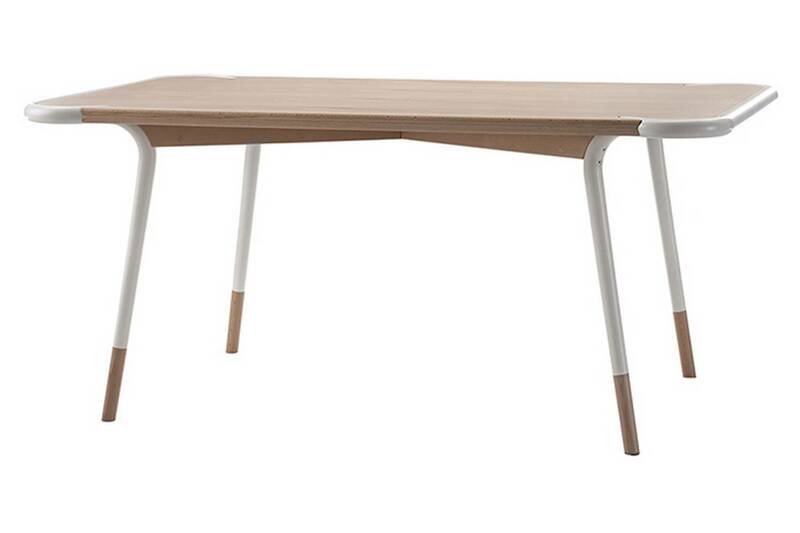 The table, QUARANTA, is a result of the desire to combine the company's historical elements, such as bent wood and soft shapes, with the modern touch provided by the simplicity of the design. 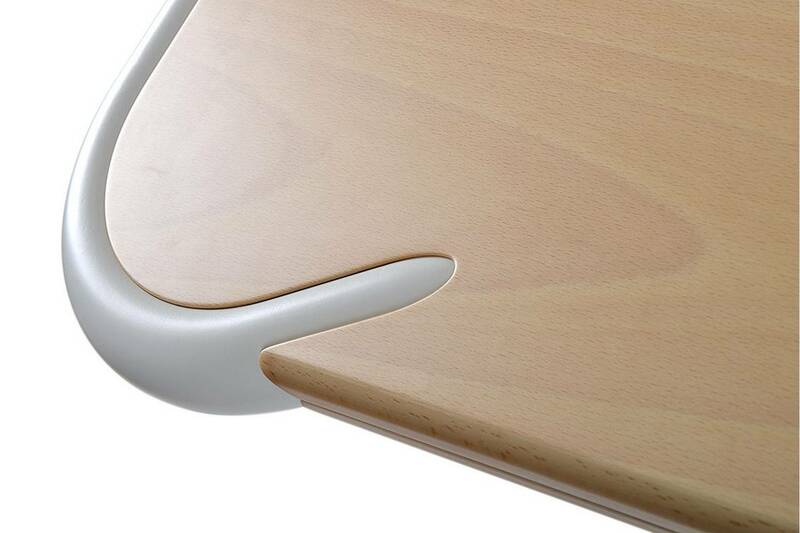 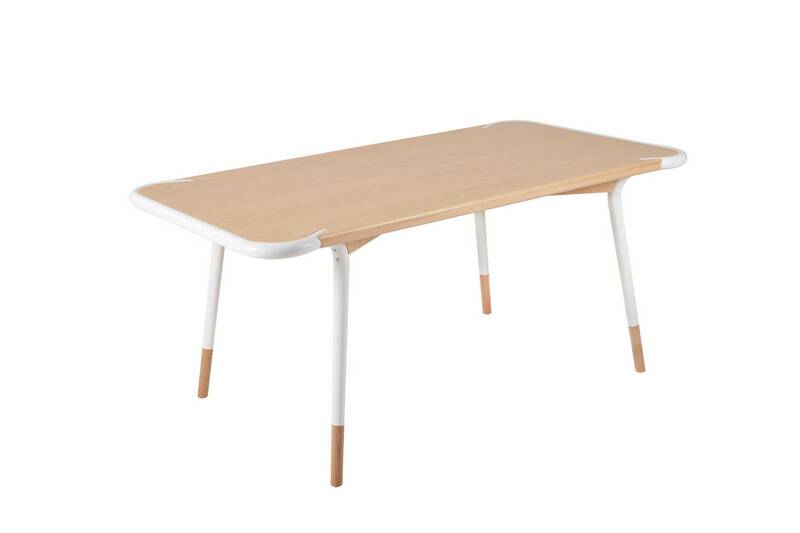 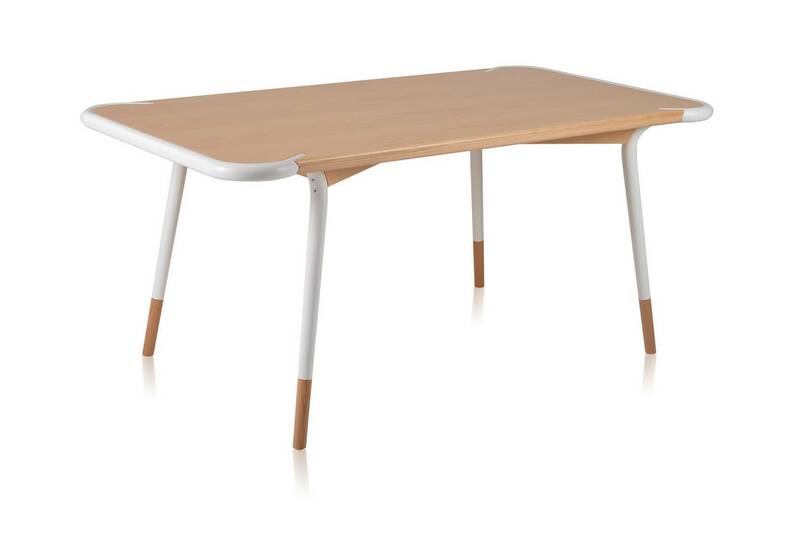 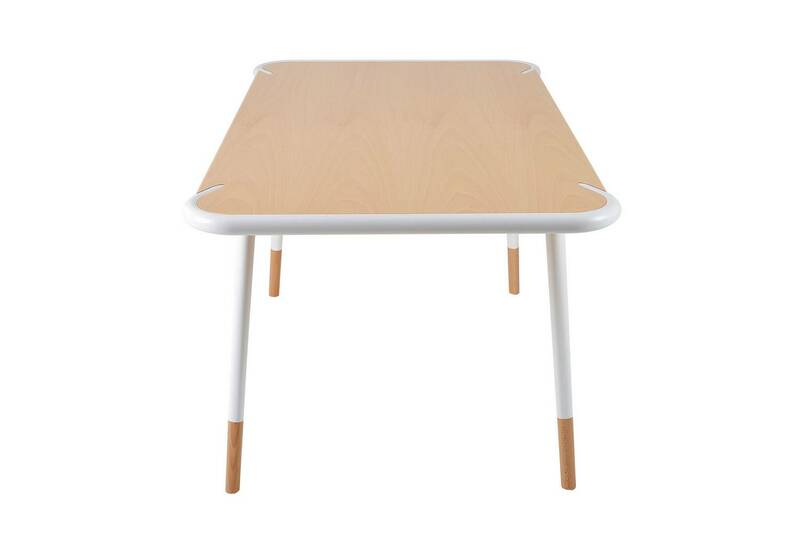 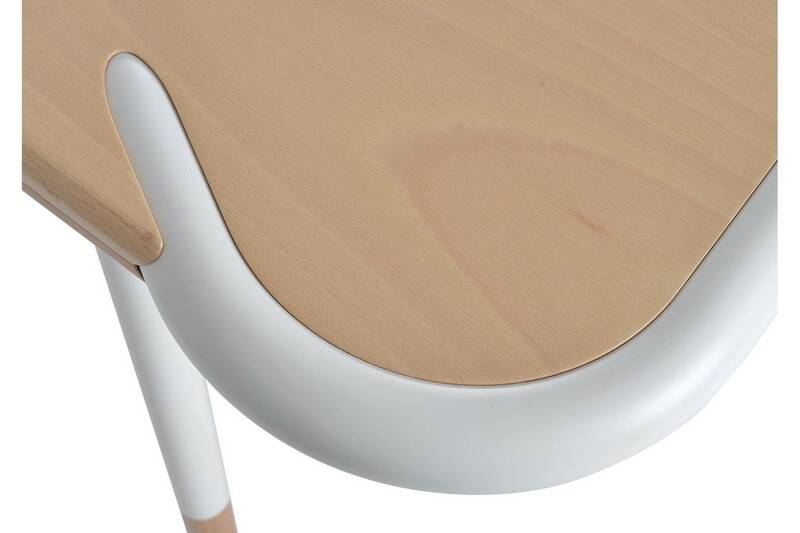 The most characteristic feature of this table are its legs that create a linear path along the short side of the top, cross it and bend, tapering in to reach the floor. 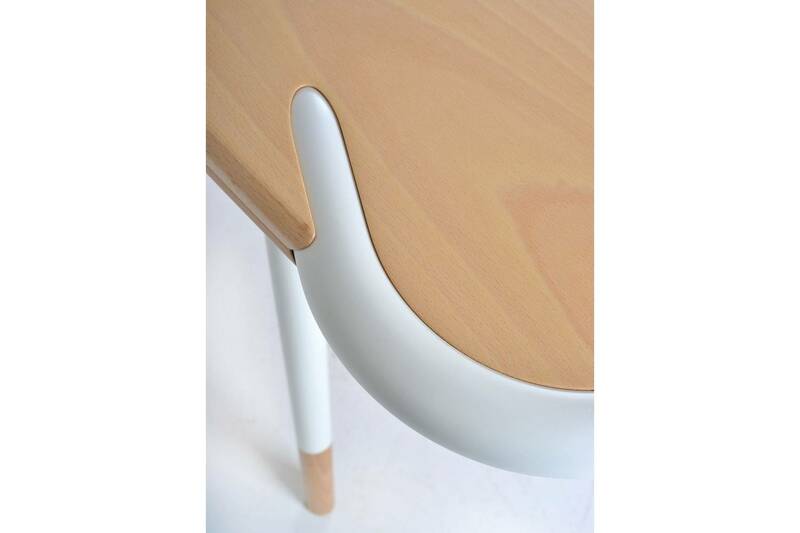 This sinuous path makes the table visually elegant and light, where the beech top and lacquered legs highlight further how the shapes fit together.